A customer arrives at your Shopify page and falls in love with your product. Click. Adds item to Shopify cart. All set. No wait, your customer has a question. How do they reach you? Is there a phone number? Is there an email? Maybe they’ll worry about it later. Your customer has just left your page. A missed opportunity that could have been prevented with the help of a simple text message. Welcome to conversational commerce #convcomm. Customers often have one or two questions before they are ready to make a purchase. This is the perfect opportunity to start communicating with your customers through text. With Sonar’s Shopify integration, Shopify store owners can now communicate with their customers through preferred mobile messaging channels including text message (SMS) and Facebook Messenger. With over 500 apps in the Shopify App Store, there are plenty of ways to extend the functionality of your online store. Over half (60%) of your customers are visiting your store on mobile devices. The Sonar+Shopify integration allows you to have two-way conversations with your customers through text and FB messenger. Try sending mass messages, picture messages, FB messages and emojis with your customers. Because winky faces matter. Today, Sonar transacts over 1 million messages a month and many of these conversations actually start with the customer messaging in first. With this knowledge, you should have confidence to scale your business by managing simultaneous two-way conversations. Shopify store owners are busy and want to be able to focus on their core business. Sonar’s integration gives Shopify store owners the power to set up automated text messages upon order placement and fulfillment so customers are immediately notified when their order has been successfully placed and shipped. In addition, Sonar will let you set up away messages for when your customers message you outside of store hours, canned responses for frequently asked questions, and generate analytics on response rates. You can get creative and send your customers SMS, VCF files, MMS image texts and other rich media directly from the Order Details page in Shopify. No matter how you pronounce it, everyone appreciates a well landed GIF. Your customers are the most important part of your business. You can automatically sync Shopify store customers with Sonar and have the ability to text each of them at any given time. While several SMS apps featured on Shopify do give you the ability to text your customers, none of them provide the tools to send mass messages. Mass messages are effective especially when working with high volumes of customers. Sonar also enables you to segment customers and send marketing campaigns based on what they’ve ordered and based on their location. Segmenting your customers according to location and purchase behavior is a powerful way to tailor messages with tips and recommendations, personalize relationships and drive revenue for your business. When messaging with customers, you can view the customers’ Shopify profile & order history with one quick link. You can set up desktop, Slack, and email notifications from your Sonar account that allow you to reply to customers quickly and foster positive customer experiences. Sonar supports text messaging in over a dozen international countries and FB Messaging from anywhere in the world. The Sonar + Shopify integration improves the mobile experience for your customers. Evolve your Shopify storefront into a real time, nearly in-person shopping experience by immediately letting customers connect with the store owner and managers. 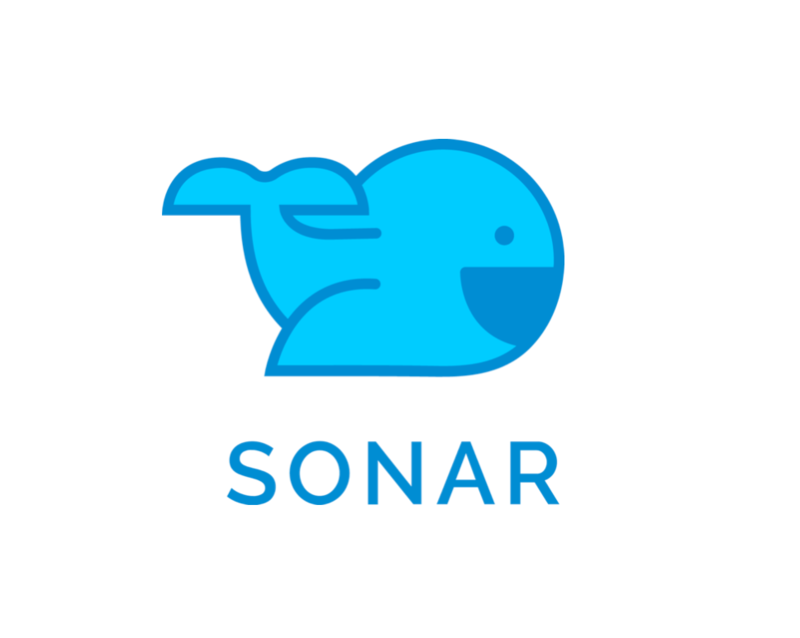 Click here to turn on your Sonar Integration for Shopify! You can try Sonar free for 14 days. After your trial ends, you can go to Shopify for all of your online business and ecommerce needs. Take the ecommerce plunge today. If you’re just getting started on Shopify – or want to learn more about Sonar we would love to help you. Send us a text or an email and we will get back to you ASAP.